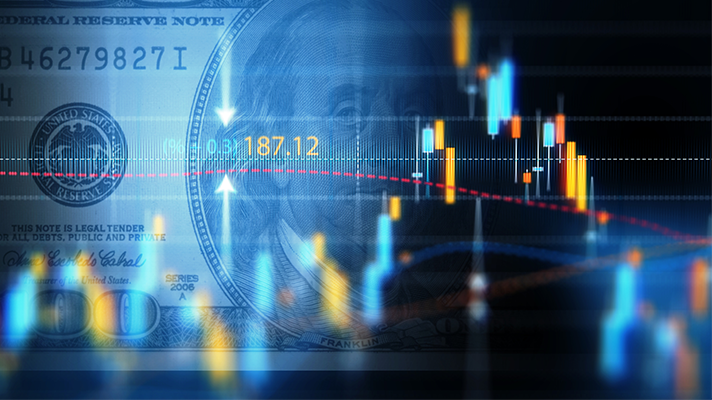 Use of predictive analytics among payers and providers has seen a 13 point increase, from 47 percent in 2018 to 60 percent in 2019, a new survey from the Society of Actuaries shows. The report further finds that 89 percent of healthcare executives plan to use predictive analytics in the next five years, as health systems and health plans alike understand how critical good clinical and business intelligence is to organizational success. That’s translating into big investments, as healthcare orgs plan to boost their spending on predictive analytics software and initiatives, the Society of Actuaries research shows: 60 percent say they’ll be upping their budgets by 15 percent or more. Largely, that’s because “executives who implement predictive analytics are experiencing results that align with the outcomes they’re targeting,” according to the the report, which sees cost reduction and patient satisfaction as the top sought-after results. Increased profitability, interestingly was only third on the list, cited by 33 percent of the healthcare leaders polled. As they adopt these new tools, hospitals and payer organizations are expecting them to evolve in the year ahead, with improvements in data visualization, refinements in data collection methods, innovations in machine learning and natural language processing. Still, despite the benefits they’ve enabled, executives say they’re grappling with challenges too. They “cite shifting barriers to adoption, suggesting that new issues are arising as they navigate predictive analytics implementation,” according to the report. Hurdles cited include lack of budget, regulatory issues, incomplete data, too much data, and lack of employees with the necessary skills. Despite those challenges, healthcare organizations of all shapes and sizes can and should be taking advantage of predictive analytics. This past year we spoke with Michael Johnson, a decision support data scientist at Bend, Oregon-based St. Charles Health System, who offered some advice on launching DIY analytics projects.